Sigh. This one really hurts. It is at the moment unclear if his death was related to his cancer diagnosis. "No Sleep 'Til Brooklyn", "(You Gotta) Fight for Your Right (To Party)" and "Brass Monkey". 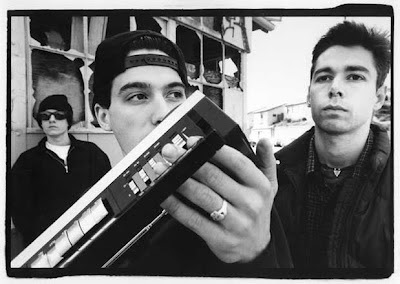 Adam Yauch was 47 years old.